As a team of highly motivated, fully qualified driving instructors, we pride ourselves on being patient, friendly, encouraging and fun. We understand that everyone learns differently, so we work hard to structure your driving lessons to best suit your needs. This means that not only do you make fast progress and gain confidence quickly, but you look forward to and enjoy your driving lessons! 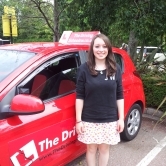 Providing driving lessons throughout the South West, we teach people to drive from Torquay, Preston, Paignton, Brixham, Totnes, Newton Abbot and all surrounding areas. 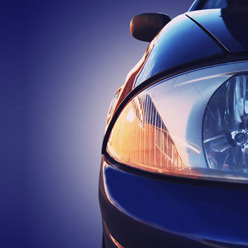 When you learn to drive with The Driving School South West, you are guaranteed use of modern, high spec tuition vehicles that are fitted with dual controls, ensuring maximum driving safety. For your peace of mind, our highly qualified male and female driving instructors are CRB checked and undergo regular, ongoing training. We use The Driver Vehicle and Standards Agency Official Syllabus when teaching all our pupils, ensuring that you learn safe driving for life. Book your first 5 hours for £80. The Driving School South West has built its solid reputation by delivering outstanding customer service teamed with a beautifully simple approach to learning to drive. Our aim is simple: To teach you how to drive safely, correctly and confidently whilst making quick progress each driving lesson. With this approach, we can ensure that every driving lesson you have with us is a happy one! 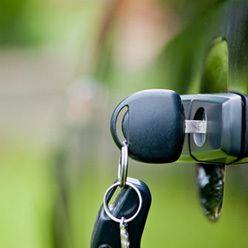 Not only are our driving instructors fully qualified and given ongoing training, we are also regularly tested by the Driver Vehicle and Standards Agency. Learning to drive shouldn’t be daunting, it should be relaxed, enjoyable and above all, fun! By choosing to learn to drive with The Driving School South West, you can rest safe in the knowledge that you will be taught by a patient, friendly and highly professional driving instructor.